The total packaging, Converting and supply chain event is expected to be SOLD OUT in coming few months! 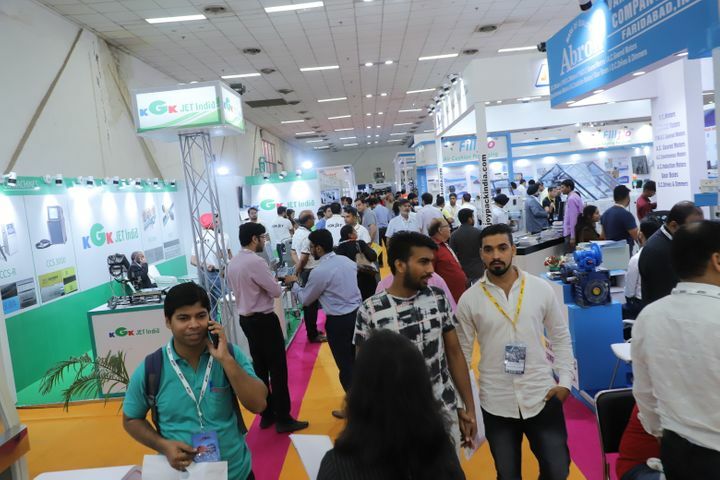 Co-located with CartonTech, SupplyPlus and PackSol, PackPlus will be held from 28-31 August 2019 at Pragati Maidan, New Delhi. In 2018, the event featured 400+ exhibitors who attracted a footfall of more than 20,000 visitors. 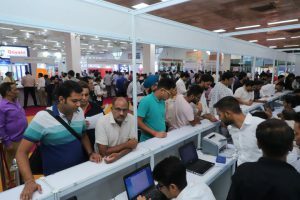 The show will be spread over 11 halls of Pragati Maidan and will present exhibitors from all parts of India and neighbouring countries. The event will be attended by important decision makers and specifiers from top and middle management from various industries including pharmaceutical & chemical; food & beverage, dairy & meat; engineering; garments & textiles; personal care products and logistics. Printers, converters, packaging professionals and packaging end users as well as the providers of materials, equipment and services will also visit in large numbers. 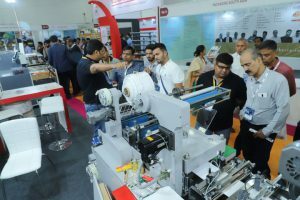 The exhibitors will span across three major segments – (a) Primary Packaging & Automation, (b) Supply Chain & Material Handling and (c) Flexible packaging, Converting and Corrugation. If you are from the industry, you must be present to offer or witness the latest developments and innovations and also to business and network! Next post Pamex Is Shaping Good!